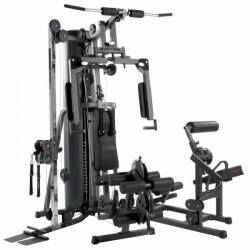 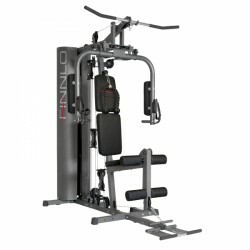 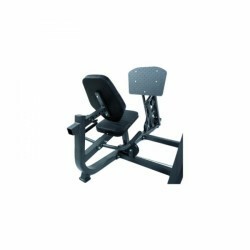 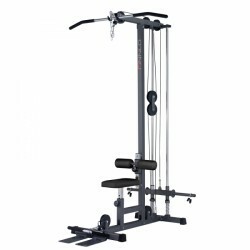 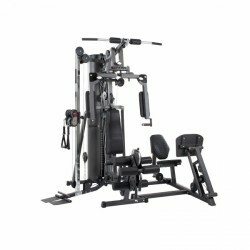 The Finnlo multi-gym Autark 6000 offers exercises for chest, biceps, abs, back, and legs. 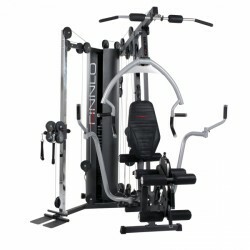 That means: you can get your whole body in shape with the Finnlo multi-gym Autark 6000. 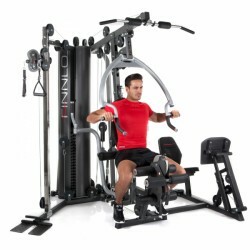 The multi-gym of Finnlo is a suitable commercial alternative ! 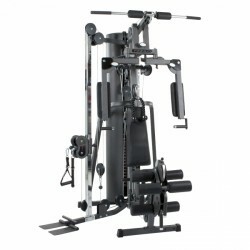 Complete training possibilities with one machine on just 4.5 sqm set-up area !